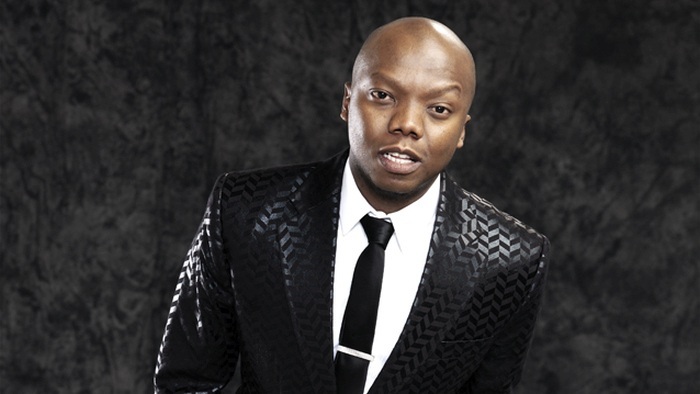 Tbo Touch announced plans to expand his online reach with a digital TV channel following the launch of an online radio, the TouchHD. First show to feature on the channel has been revealed — and it is a talent search show. In collaboration with MTN the new TV channel will commence with a show called MTN Mega Star. The show is reportedly set on the premise of being a character talent search development show. MTN Mega Star will be free on the MTN mobile network; however it will still be accessible from other South African mobile networks. The first season will be divided into 8-minute long episodes which will consist of ten hopefuls who want to make it in the music industry, however their character will determine whether they make it or not. ELIMINATIONS: The show will be an interactive show with a live audience voting for who gets eliminated. The show will also feature a ‘rescue talent’ segment whereby previously eliminated contestants can be brought back to the show. LOCATION: The finalists will be accommodated in a R30 million mansion in Steyn City for the duration of the show, with each week bringing another elimination round and will be one step closer to the ultimate prize. The winner will get a chance to record songs with prominent international and local musicians such as Tiwa Savage and Iyanya. They will also get to travel with Touch to Los Angeles for a week to work with award-winning producers. The runner-up in the competition will also not go empty-handed but will have the opportunity to join the TouchHD talent roster. Tbo Touch's online TV channel is expected to launch by September 2017.